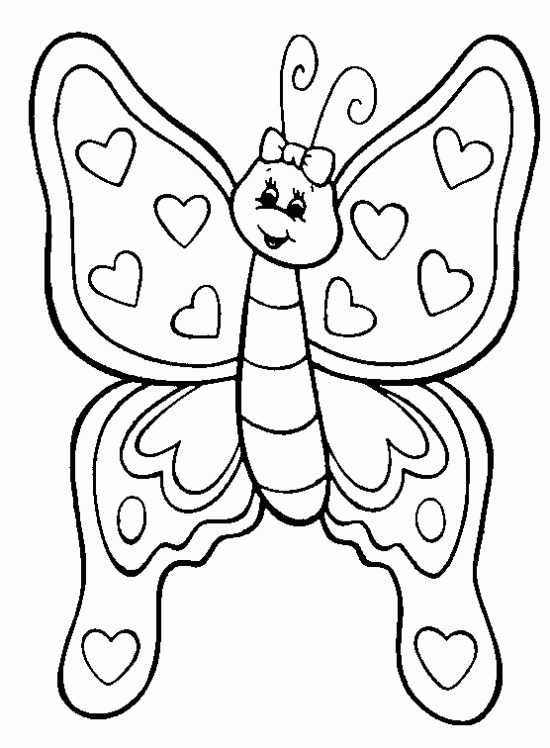 Click on any VALENTINE’S DAY picture below to start coloring. 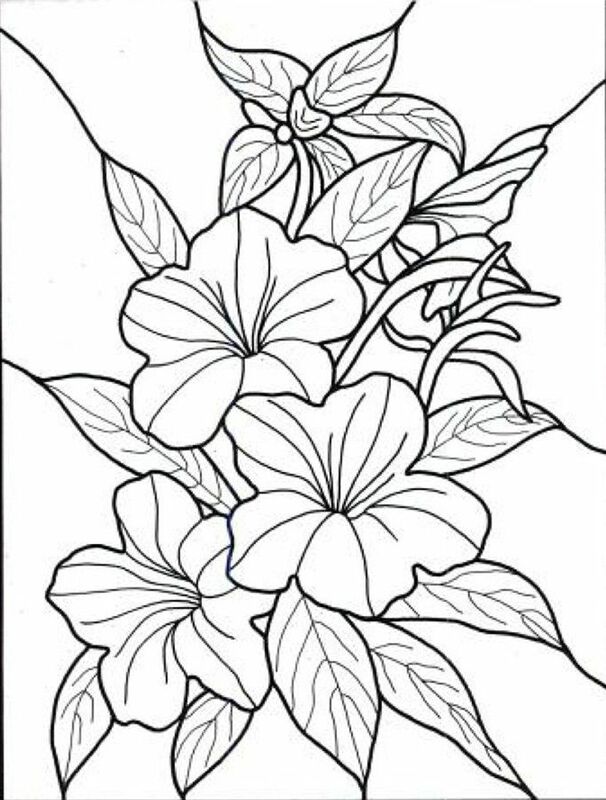 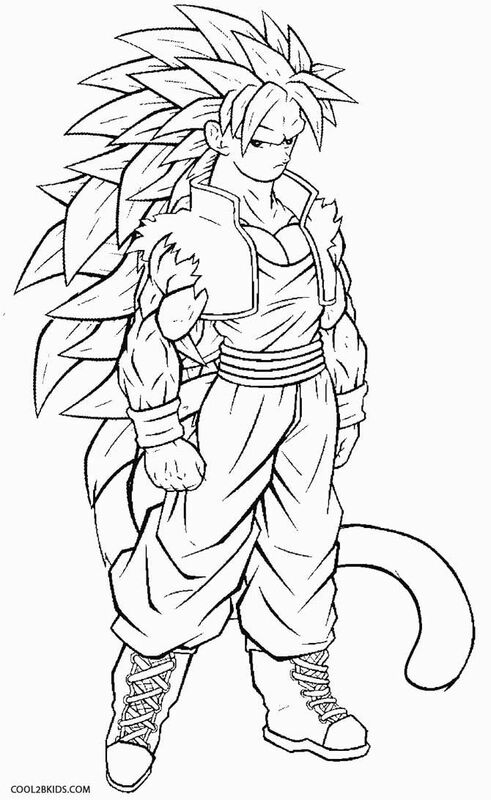 When the online coloring pages has loaded, select a color and start clicking on the picture to start to color it in. 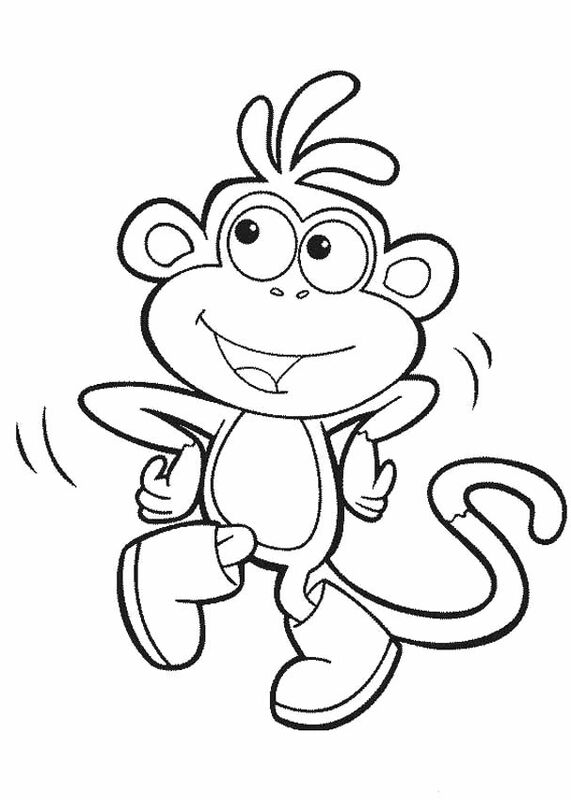 Sorry, the online coloring app is powered by Shockwave Flash which is not available for most tablets and phones.You may still print our free coloring pages or play our online games!